and some of them (most of them) make up for idyllic places to have your beach wedding in Bali. 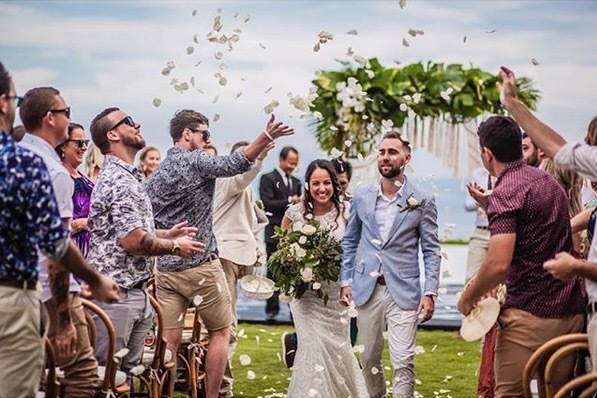 Canggu are the way to go for beach wedding kissed by Bali’s mesmerizing sunsets. you can choose a more secluded beach in a quieter area of the island to get away from crowds. – there can be people passing no matter where the wedding takes place. day that is to be remembered forever and ever. Banjar will also ask for a fee but you can just let your wedding planner deal with it! way in time. Showing up late at your own wedding day is a definite no-go! weddings chapels to be found on the island. need to fly to Jakarta depending on where your embassy is based. Why have a beach wedding in Bali? ● You can go barefoot! those secret beaches and the most staggering beach villas for that epic wedding day of yours? 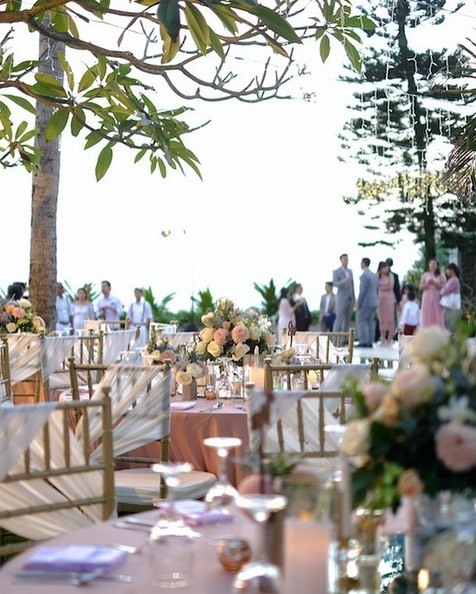 Also read: Destination Weddings Bali: Why you need a wedding planner! back to you on the day.